When I was very young, like eight years old, I won a spelling bee; believe me, the irony is rich too me as well after you may have edited things I have written in the past, on the fly, on social media. I sincerely hate texting; it is a struggle. However, on to the point of this post is not that but one of the greatest double meanings movies in the history of ever, especially to a child and their parents. Now, I am talking about the Gene Wilder version of the movie, not the Johnny Depp one. Although that was pretty much closer to the vision of the book, the film was based on and frankly, had they gone that route the author would have probably would have sold the rights to the other books as well as he despised the original film and how it was rewritten. I was flipping channels one evening as it was too hot to go out and I was thinking that it was best for me to stay in for one night instead of going to the pub to write and have a cider drink. I came upon the childhood movie that always made me smile, and I think, in a way, helped shape me. I, like every child, wanted to believe there was a world of imagination that would be in front of us and we could be able to touch that which we wanted. I loved the fact that there were two stories painted to the wonderment of the watcher. One movie is for kids the other for the adults. Let’s take the Oompa Loompas for example. Willie Wonka went to the island where they lived and saved them from horrible beings like Hornsnozzlers, Snozzwangers, Vermicious Knids, and Whangdoodles that were eating them up. The Oompa Loompas lived in trees and ate green caterpillars, which were disgusting, but they loved coffee beans, go figure. 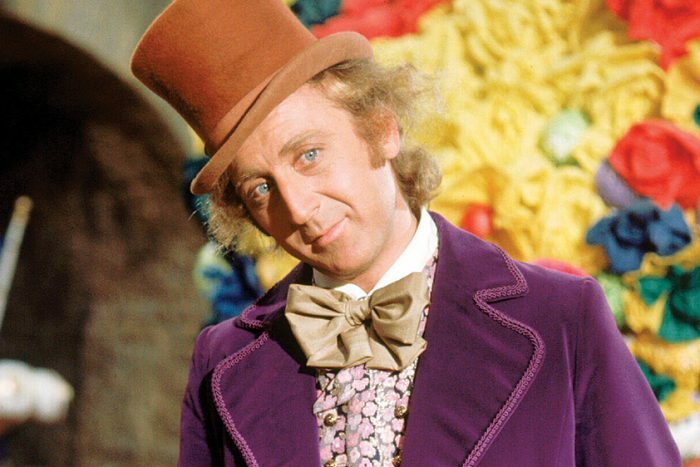 Wonka saw an opportunity here, he needed factory workers and had both housing and coffee beans and was able to offer them safety, shelter, and beans for the use of their labor. He got there by assessing the situation, determining the skill set and using things that he concluded would sway them to come work for him. Depending on where you are in the world of your career in this business there are not milk chocolate rivers and edibles of candy trees Sort of like resumes that are low hanging fruit they are rare, and most of the time you probably don’t even know what you are looking at. Anyway, you are just playing buzzword bingo, and the hapless candidate that does not put precisely what it is you are searching with the title or acronyms that were or were not you were told to look for then round folder the resume goes. You have to put your ego in check, especially when you are a younger recruiter or sourcer, as much as you think you are a rock star, ninja, thought leader, whatever, it takes years of practice, and you may not know that EJB is a JAVA API or modular construction of enterprise software. So, if you have not drilled down what you are looking for how are you going to find and then hopefully close them let alone speak with them? Learn your craft, be humble, be kind, and become knowledgeable. It is not as hard as you think. When I started the internet had been introduced, but only the real geeks of the world understood the real power we see now. For not knowing what they do? I don’t like the look of it! Given good knowledge, you will go far. Like the Oompa Loompa do-ba-dee-doo.